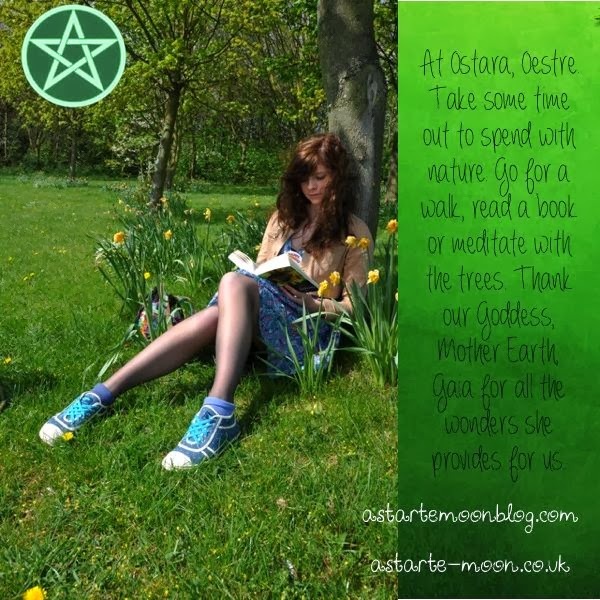 How will you be spending this Ostara? Myself and my daughters took this photograph on a lovely spring walk last Ostara, I love walking out in the countryside and seeing all the daffodils that have pushed their way through the soil at this time of year. I love in particular the clusters of these beautiful yellow flowers that can be found on the verges of our roads, they really brighten up an otherwise very dull and grey vista. Nature's beauty can be found even in the heart of our cities and you do not need to be living in the countryside to appreciate the wonders of our Mother Earth. Take some time to spend in nature if you can. 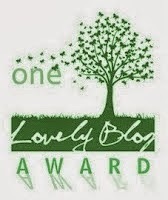 Go for a walk, read a book or meditate with the trees. You do not need to live in the countryside in order to do that. Thank the Goddess Mother Earth, Gaia for all the wonders she provides for us. We will celebrate by doing some planting. We are hoping the weather turns for the better soon, if not we might have to make some changes. Oh, and we're planning to visit a few ponds and search for frog eggs. I really hope that you and your family have a wonderful Ostara!! !